1. 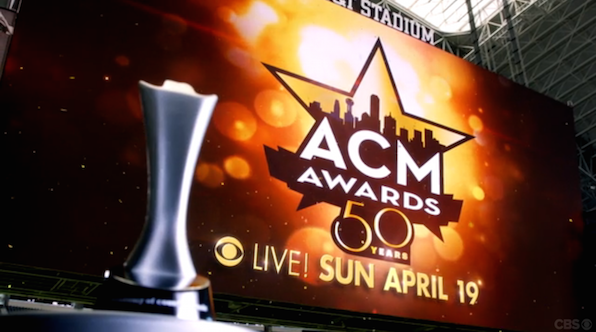 The ACMs are turning 50, and this year’s event is guaranteed to be the biggest. They are going all out for this year’s award ceremony, and the celebration is going to be huge. There’s no better place for the country music extravaganza of the year than Dallas, Texas.